Traditional Chinese Medicine (TCM) has two basic components – Herbal Therapy and Acupuncture. Chinese medicine has been using acupuncture and herbal therapy to restore, promote and maintain good health for over a thousand years. Chinese medicine is a truly holistic form of medicine, aiming at treatment of the whole body rather than just the symptoms. 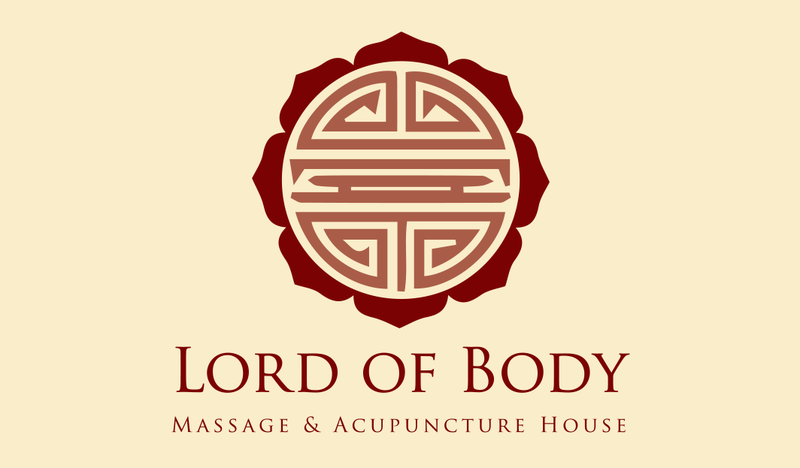 The principle of Lord of Body Massage & Acupuncture House is to provide you with the most appropriate natural treatments by using Acupuncture to regulate the meridians or channels of the body to unblock the stagnation of Qi (your own body force energy) which the disease is caused as direct result of these energy blockages within the body. The channels are related to the internal organs. Stimulation by acupuncture at various points helps to restore the health flow of energy in the body which then allows our body to naturally heal itself. At Lord of Body we created the perfect escape for all hard working man, women and couples. It is your blissful hideaway where you’ll find that you can easy away life’s stresses and pain. The principle of Lord of Body is to provide you the most appropriate natural treatments by massage, acupuncture plus Traditional Chinese herbal remedies.